Starting a business has it’s challenges, so also is growing it. A lot of start-up entrepreneurs, with their businesses, have fizzled out because they cannot cope with the challenges of growing a business. 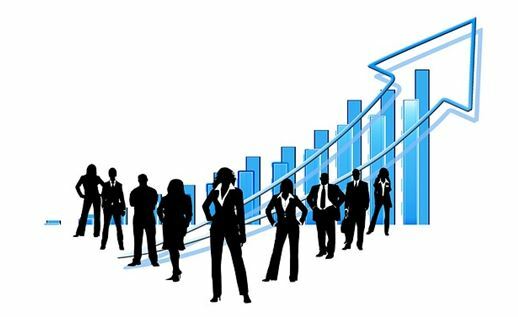 The following articles explains the 7 key challenges, businesses in the growth phase, faces and how to meet them. Also remember to check out the 10 tips you need to get your business started as well as the 3 important selling lessons from street fundraisers to sell your ideas or product/service.